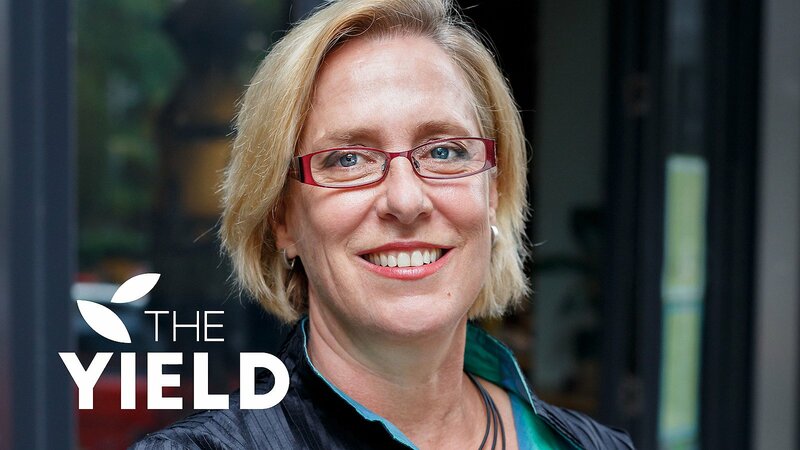 Our growing portfolio represents the next generation of agrifood technology companies that will transform our food system. 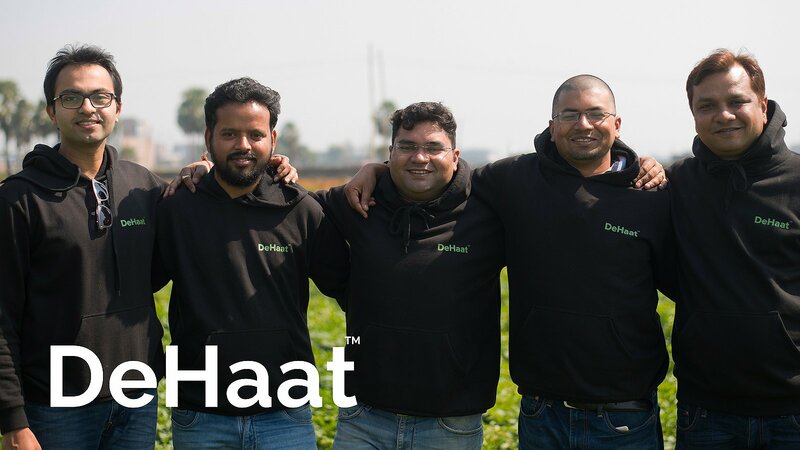 DeHaat is Farmer's Business Network for smallholder farmers. The Yield is an AI powered micro-climate sensor analytics platform for agriculture and aquaculture. 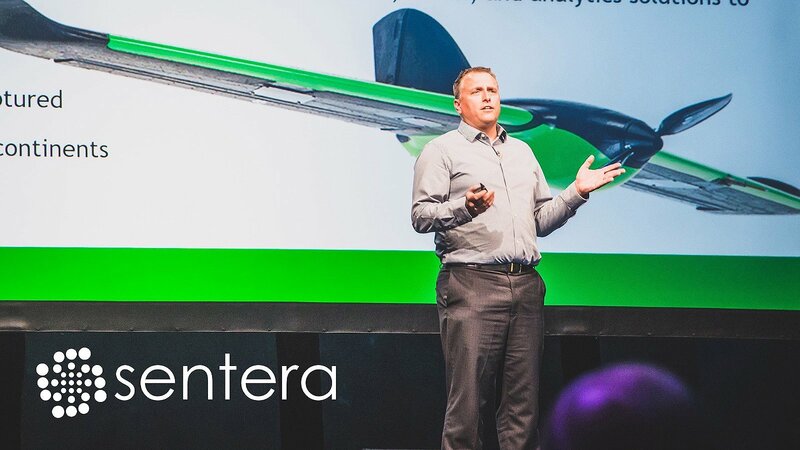 Sentera is a drone mapping company that provides spatial maps to growers. S2G Ventures, Continental Grain, Middleland Capital. 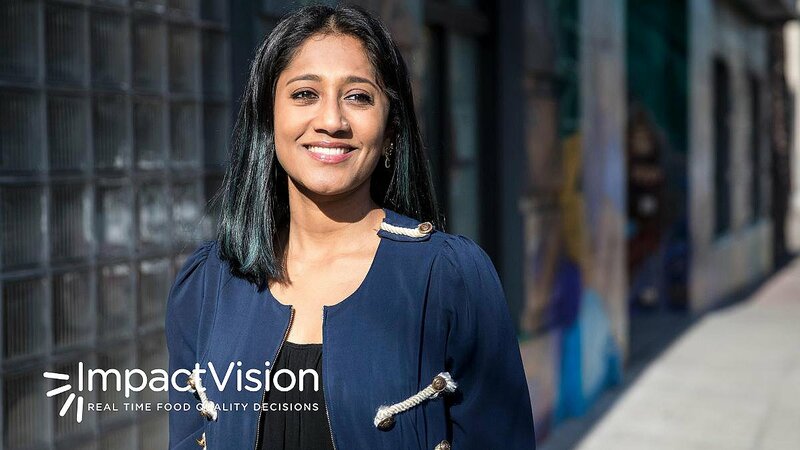 ImpactVision applies machine learning to hyperspectral imagery in food processing to measure freshness, quality, and for foreign object detection. Acre Venture Partners, Xandex Ventures, Merian Ventures. 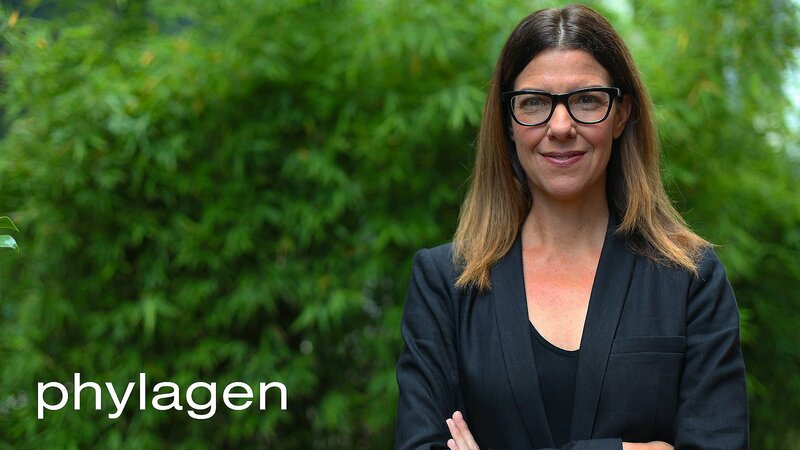 Phylagen is a traceability technology based on microbial environmental fingerprinting. Cultivian Sandbox Ventures, Breakout Ventures, Humanity United, 3M Ventures. 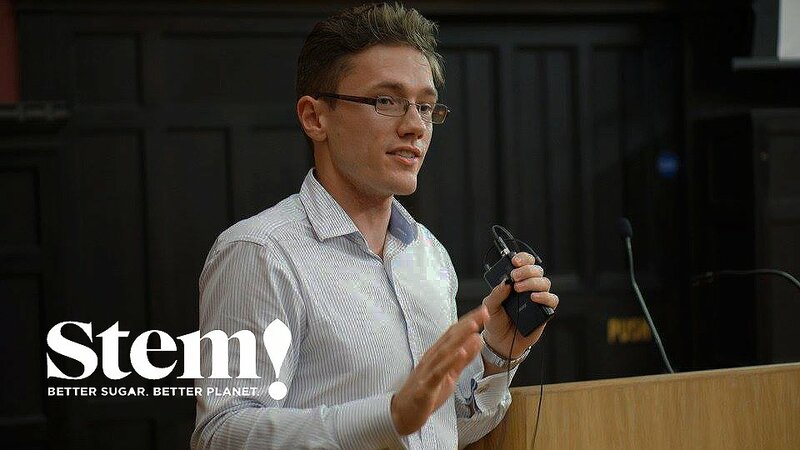 Stem is developing a low-cost sugar substitute for the food market. Data Collective, Felicis Ventures, WTI. 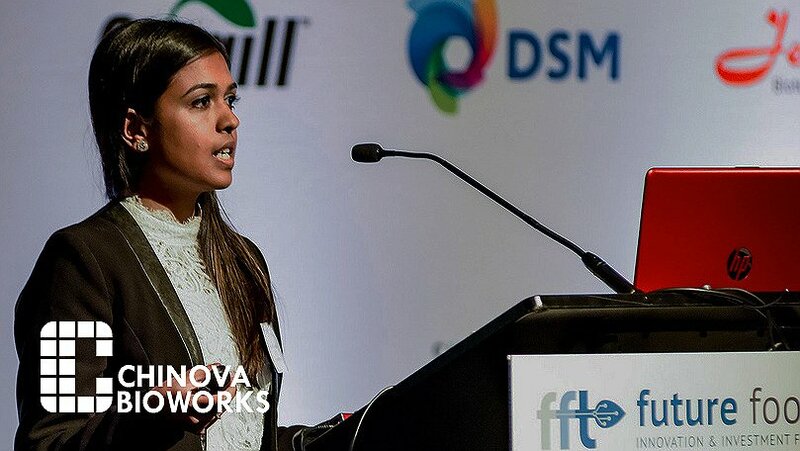 Chinova Bioworks is a bio-food tech startup developing a natural vegan preservative that capitalizes on the antimicrobial properties of Chitosan, a compound found in mushrooms. DSM Venturing, Rhapsody Venture Partners, Natural Products Canada. 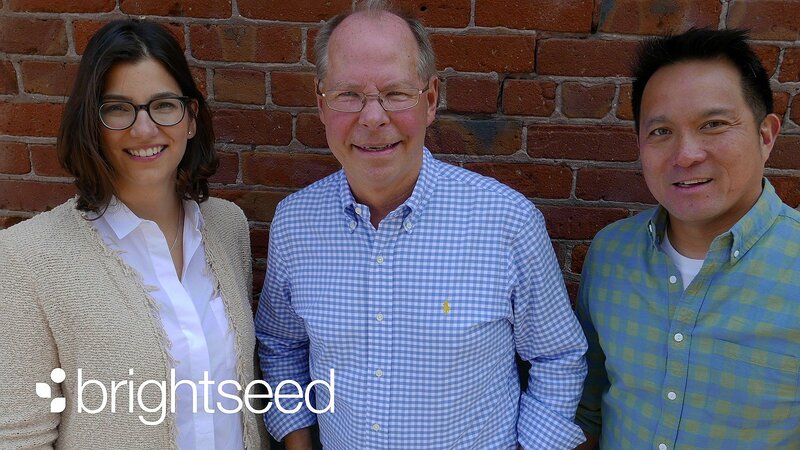 Brightseed is using AI to discover natural functional medicines in common food crops. Horizons Ventures, Fifty Years, Germin8. 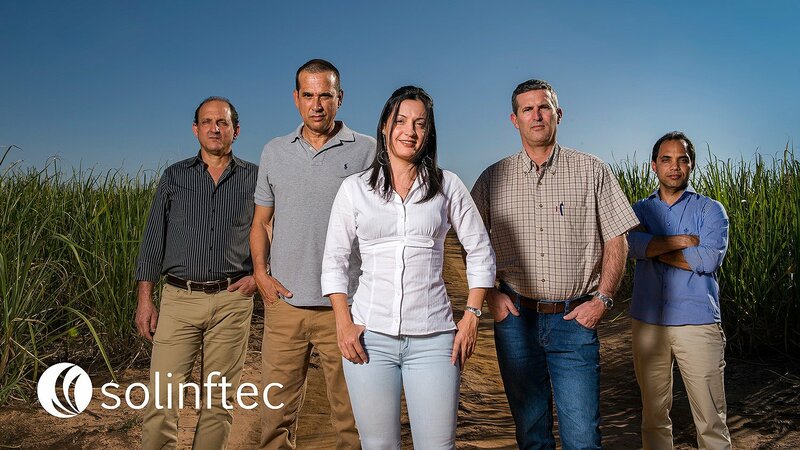 IoT based farm management system focused on process optimization, operating on over 12 million acres, monitoring over 20k pieces of equipment, with 0% customer churn. 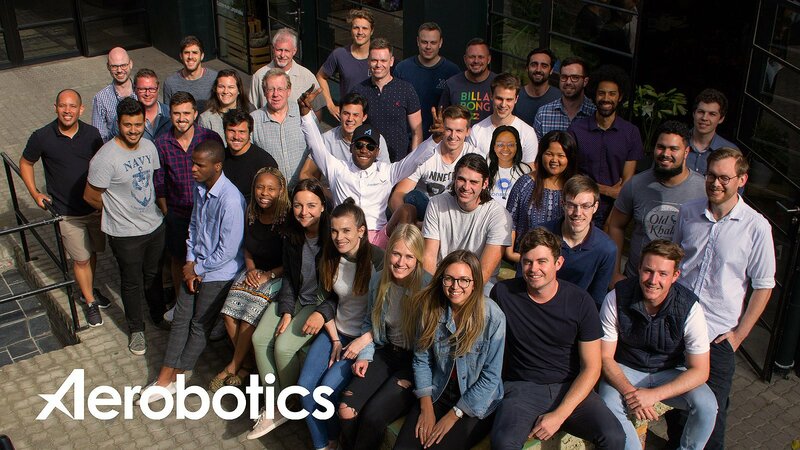 Aerobotics is a smart pest management platform using satellite and drone imagery, and in-field scouting. Nedbank VC, AngelList, 4Di Capital, Savannah Fund, Lee Edwards. 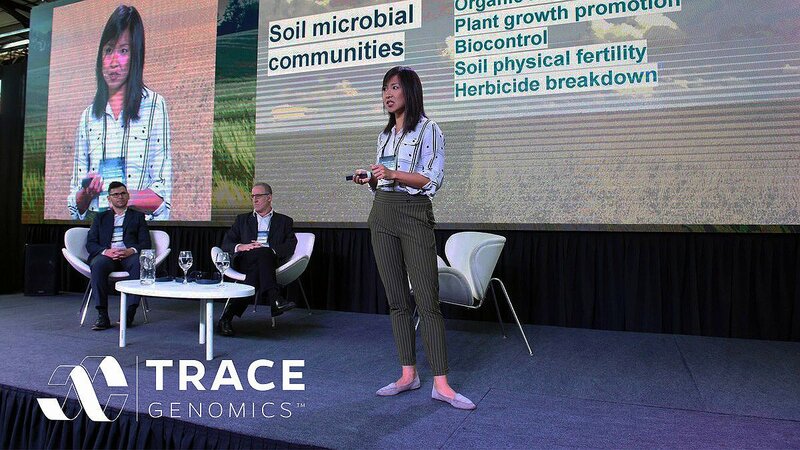 Trace Genomics is building 23andMe for soil. Stage 1 Ventures, Tiger Global. 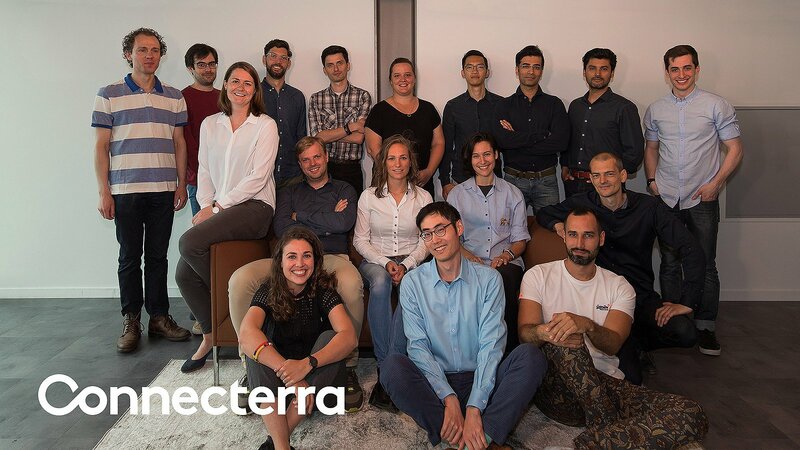 Connecterra has developed a fitbit for livestock for smart herd management. Systema_VC, Breed Reply, Mena Ventures, AgFunder.